Gua Kanthan in Perak, Malaysia, is a spectacular cave, nicknamed Cathedral Cave because of its size. It has a small river flowing through and is home to a variety of cave fauna. 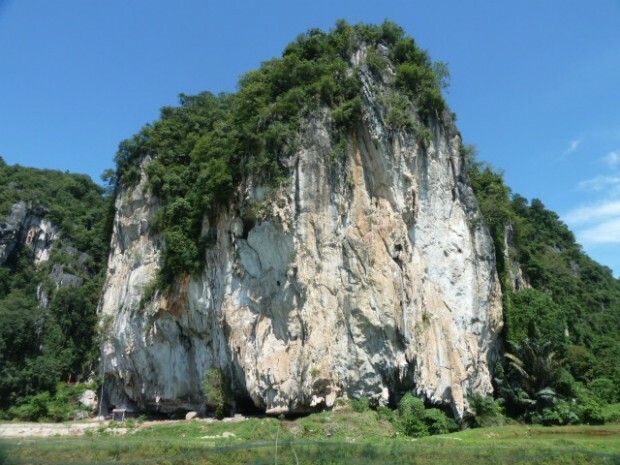 The cave is in a hill of the same name, Gunung Kanthan, and is the northernmost limestone hill in the Kinta Valley. The Kinta Valley surrounds Ipoh and is roughly 40 km (24 miles) long and has many limestone hills. Gunung Kanthan is already being quarried by Lafarge. But now the southern part where Gua Kanthan is located is also in danger of being quarried. 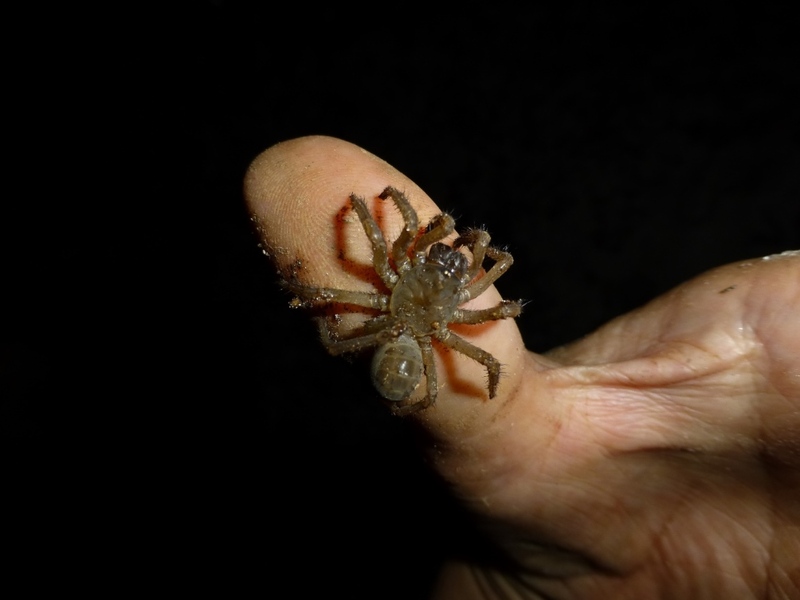 Gua Kanthan is home to an endemic trapdoor spider, Liphistius kanthan, that is found no where else in the world. It is on the IUCN Red List as “critically endangered”. It is also included on the Malaysian Wildlife Conservation Bill (2012 amendment) as a protected species. 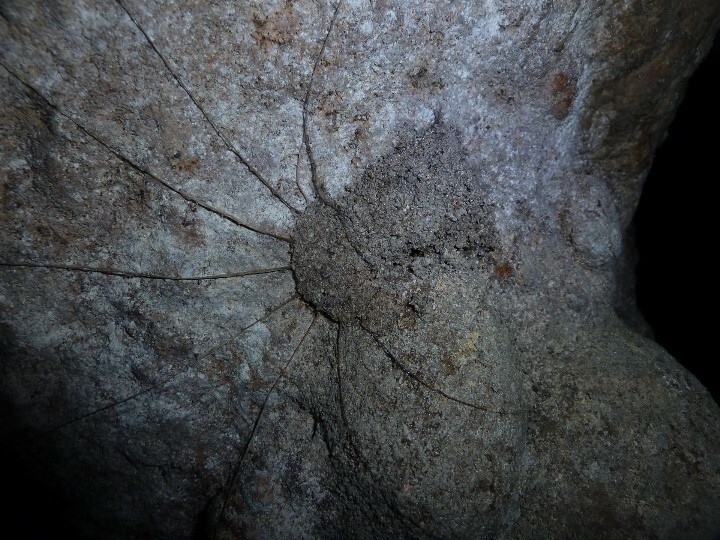 There are bat colonies and the associated invertebrates, water creatures and the cave racer snake. Gunung Kanthan has rare flora and fauna. A plant Paraboea vulpina is also on IUCN Red List as “vulnerable”. Unfortunately it has not been seen in recent years and might already be wiped out. There are other rare limestone plants such as palms, several of which are listed as ‘endangered’. Two new species of snail have recently been found. The elusive serow or mountain goat is also found on the hill, also listed as vulnerable. There are other smaller caves around the hill, some of which have been turned into cave temples of different Buddhist, Chinese and Hindu religions. The currently undisturbed areas around the hill have small scale fruit and veg farms and fish ponds. Lafarge have more or less said they will start quarrying these parts of the hill maybe as soon as 15 months time. No EIA has ever been done. At the response of initial protests, Lafarge asked a local university to do a biodiversity study. However this seems to be a farce as half way through this study, they say there is probably no sensitive biodiversity in the area where the temples are, but that there may be sensitive biodiversity in the cave! This is ridiculous considering the presence of the trapdoor spider has been known, and documented internationally, for years. Also the university say “Many common species could be easily identified but there are many taxa that have very few identification guidebooks or even specialists who could identify . All specimens that are ‘unknown’ will be identified to the ‘family’ level otherwise kept to ‘order’. Total rubbish saying there are no cave fauna specialists. However, Lafarge are unwilling to bring in any from overseas. Lafarge have no tropical limestone or cave experts on their study panel. They have more or less made it clear they are only interested in profits, and that critically endangered animals and rare flora do not matter. They claim to have a strong interest in protecting biodiversity and rehabilitating quarried areas, but this doesn’t seem to be the case in South East Asia. It could be embarrassing for them if they wipe out such endangered species. Sign the petition to save Gua Kanthan. Liz Price is an English caver living in Malaysia. 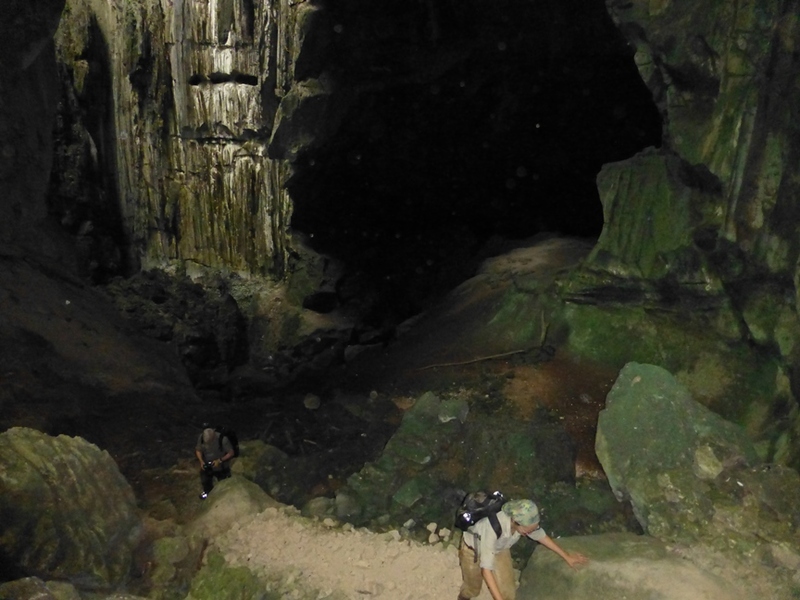 Having caved in many countries around the world, she now has a keen interest in cave fauna and is documenting the caves in Malaysia. She maintains the websites cavesofmalaysia.com, Caving in SE Asia and Caves of Myanmar.